What is the difference between Echo Dot and Echo Tap? Amazon surprised everyone by following up to the hugely successful Amazon Echo with the Echo Dot and Echo Tap. The Echo Dot will go for $90 and Amazon is currently accepting pre-order only from current Echo owners. Although some have reported loopholes allowing you to start ordering it now but it may no longer work. The Echo Tap will go for $130. 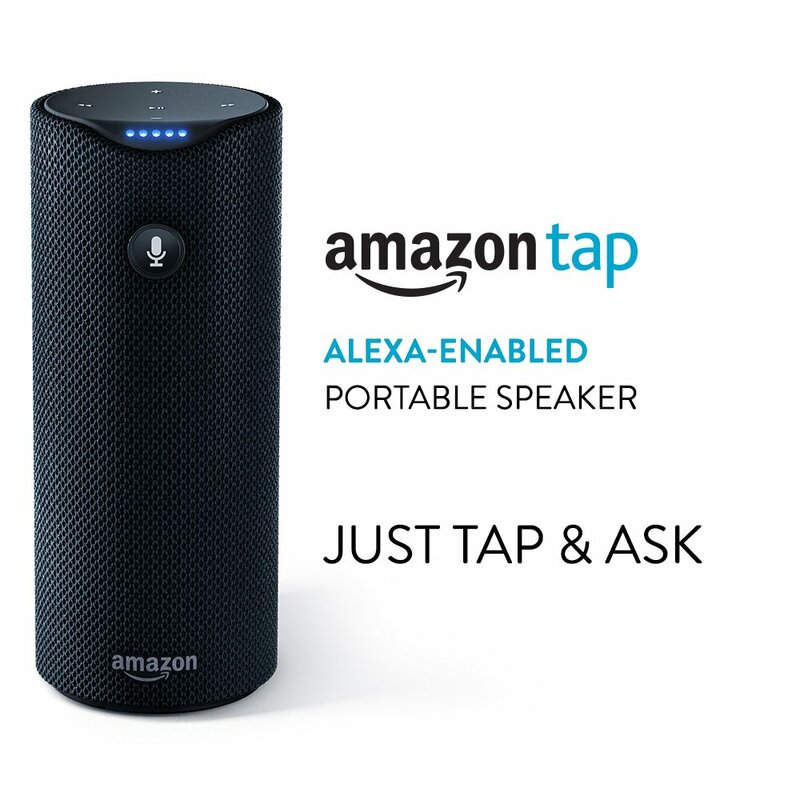 Amazon Tap is basically an Alexa powered bluetooth speaker with WiFi capability. There is a microphone button which will allow you to ‘Tap’ the button to ask and command Alexa the same things you did with your Echo. You need to be connected to a WiFi network or a mobile hotspot for it to work. The Tap is intended for you to carry with you outside your home. It can stream music, powered by Dolby, from Prime and other apps or music from your device. A fully charged Tap can last up to 9 hours of continuous use and 3 week on standby. The device will come with a cradle and as we have learned through Amazon Echo, Alexa simply continues to surprise us with new features as it matures. Recent upgrades allow you to order Dominos pizza or request an Uber from your Echo. The same will be supported via your Tap. The Amazon Dot looks like a squashed Echo or Tap. It also features Alexa operating system and allows you to issue voice commands to get answers or trigger an activity. The Dot is a bit less purposeful than Echo or Tap. A Dot can serve the purpose of a 2nd device in your house and avoiding the purpose of a 2nd Echo. The speakers are not intended to stream music but it does have a speaker for things like notifications such as alarms. You may not be able to stream music directly through Dot, but it has a 35mm audio jack as well as bluetooth capability to sync with a speaker.